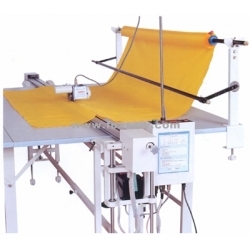 The product is an indispensable electrical tool in garment and knitwear producing. 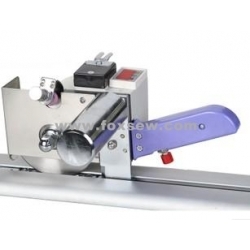 It has the features of high-speed, low noise and high precision. The product is the most ideal special cutting tool. It has the built-on quick sharpener and ensure the blade sharp. 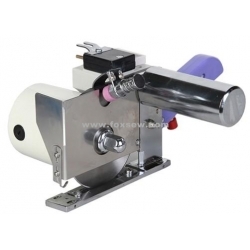 It has the protection device of synch-belt dis-engaging automatically when cutting long materials. 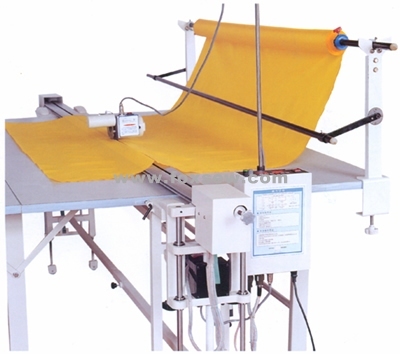 It can press the cloth evenly, cut the cloth in neat and without missing. It can count accurately and automatically. 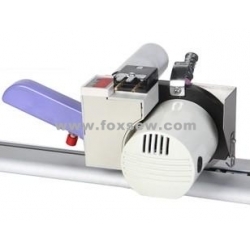 It can cut the cloth back and forth, reset, and lift the rail automatically.